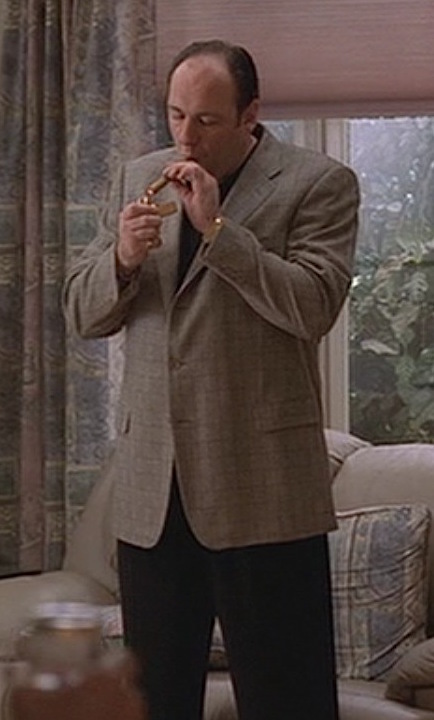 James Gandolfini lights a cigar as Tony Soprano in The Sopranos episode “Funhouse” (Episode 2.13). 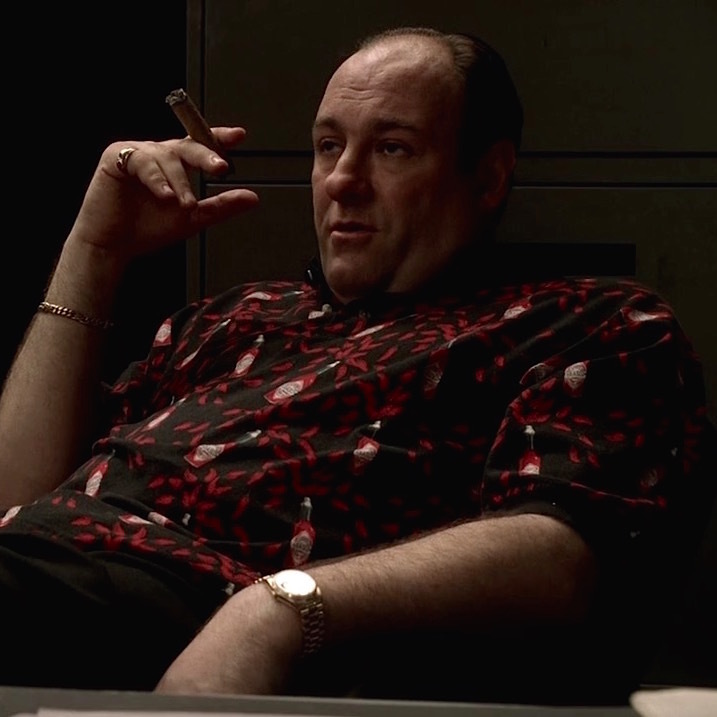 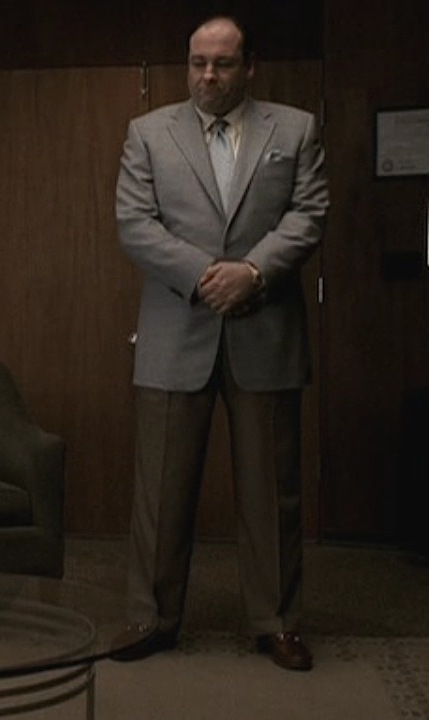 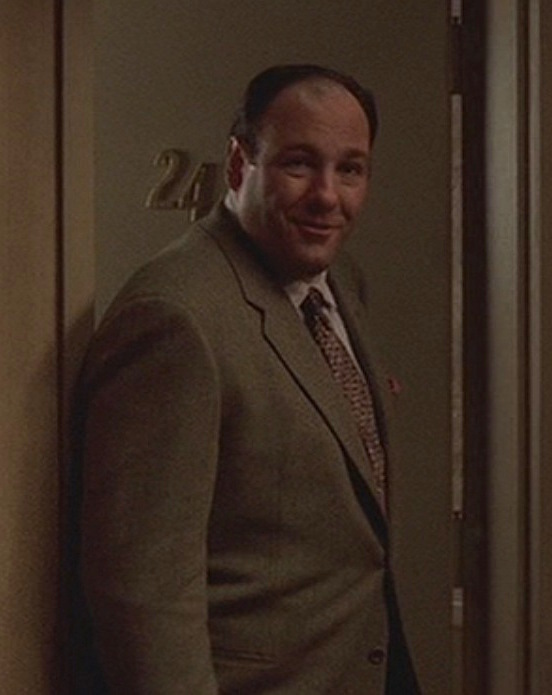 James Gandolfini as Tony Soprano in “Two Tonys”, episode 5.01 of The Sopranos. 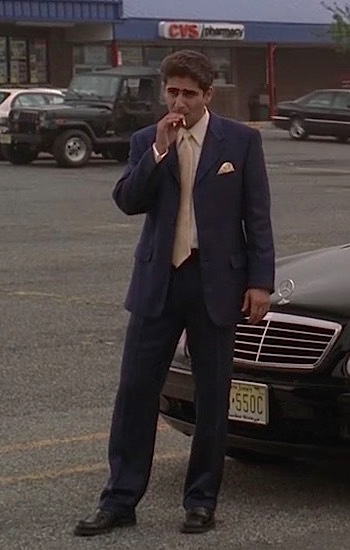 Easter is right around the corner, so BAMF Style is taking this Mafia Monday to look at a brightly-dressed family man. 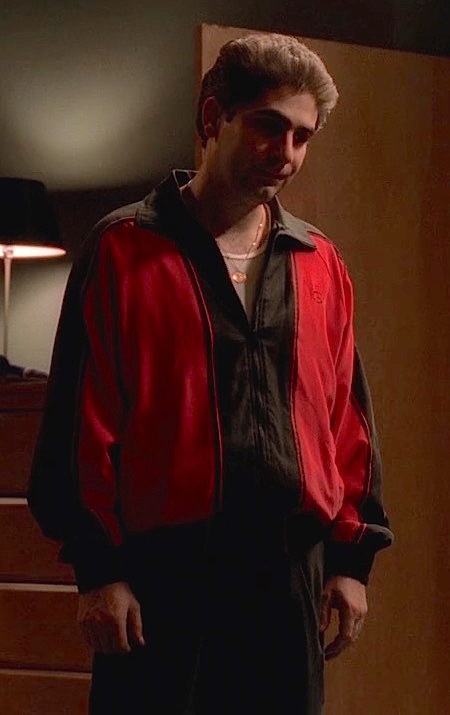 Michael Imperioli as Christopher Molitsanti on The Sopranos (Episode 3.03: “Fortunate Son”). 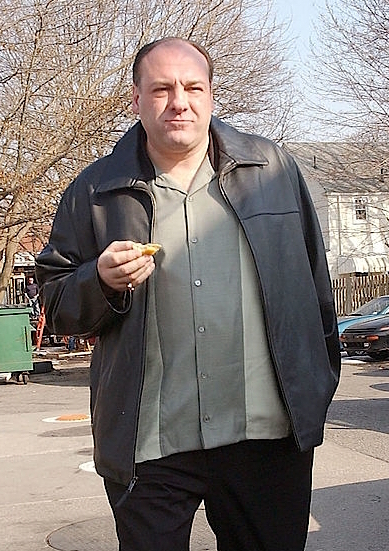 James Gandolfini as Tony Soprano in “The Happy Wanderer”, Episode 2.06 of The Sopranos (2000).